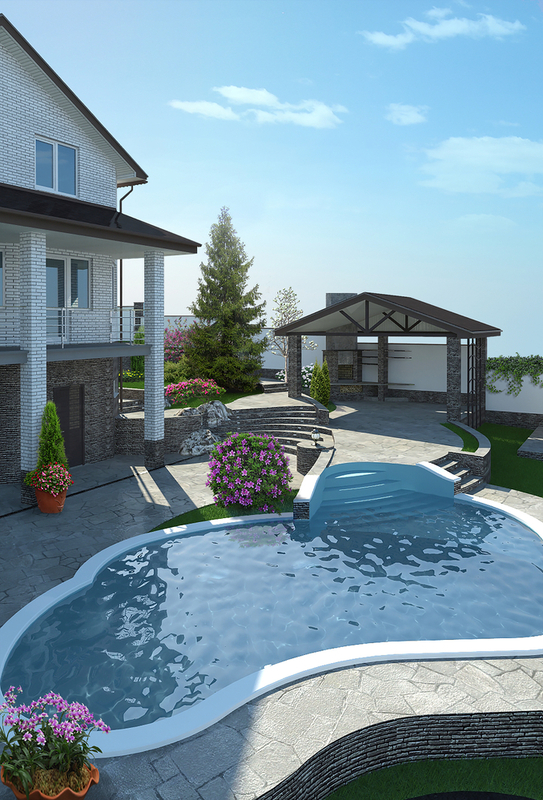 Owning a swimming pool is a source of great enjoyment that comes with major responsibilities. Regular pool care is essential, but even with basic maintenance, there may come a time to consider pool remodeling. Fortunately, several key signs indicate you need to hire a contractor for repairs or replacement. Outdated pool equipment can eventually lead to catastrophic failures and costly repairs. They also contribute to decreased efficiency, which can result in elevated energy bills. A pool renovation that includes replacing parts, like the heater and pump, can dramatically lower your costs. It will also improve water quality that might otherwise be polluted by corroded components. Sometimes, the most evident sign is visual damage. You might notice cracking along the surface, or stains or other forms of discoloration. While some topical stains can be removed with chemical solutions, you may wish to upgrade to a more stain-resistant material, like stone or a pebble-finish surface. These are non-porous and high-quality with lengthy lifespans. Possibly the most important reason to consider a pool remodeling job is that your current setup poses a safety hazard. For example, if the electrical system no longer functions properly or if the pool’s lighting is faulty, it could be dangerous to use. Other dangers include loose pool tiles. Pool renovation professionals can create an electrical plan that brings your pool up to date and prevents injury or harm. Pool owners in the Plainfield and Short Hills, NJ, communities trust the renovators at Gutierrez Pool Plastering for all of their remodeling and decorating needs. Whether you’re concerned about your pool’s structural integrity, age, or appearance, you can trust these experienced contractors with over 38 years of experience to create a pool design that best meets your needs. They offer a wide range of materials designed to stand the test of time. Visit their website for more details on pool remodeling, or call them at (908) 756-7585.